What? 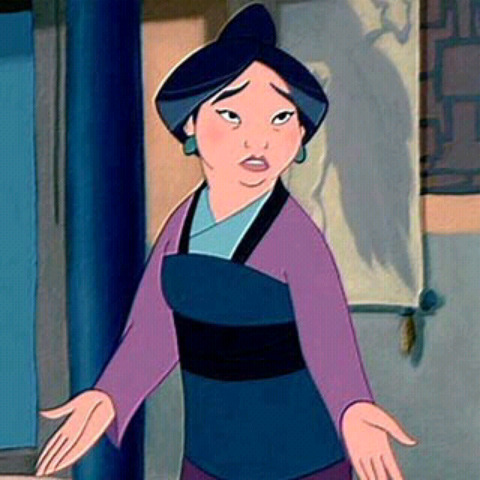 I can't do everything myself.. Fa Li in exasperation. . Wallpaper and background images in the Disney Parents club tagged: disney disney parents fa li mulans mom mulan.